We take care of the whole family! 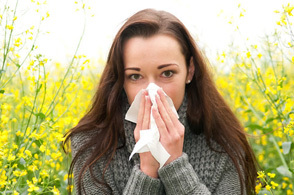 Allergies, asthma, and related immunology issues can affect any patient at any age. Our expert allergists can provide superior care for every member of your family, no matter how young or old they may be. We can assist with diagnosis and management of the many common allergies that affect children early in life, as well as with more rare conditions that may develop at any age. We provide reliable allergy testing and safe treatments in line with the latest standards set by professional organizations such as the American Academy of Allergy, Asthma, & Immunology. Contact us today and rest assured we will do our best to get you an appointment in a timely manner and provide personalized, effective care. 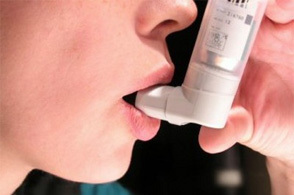 Reduce the frequency and intensity of your allergic asthma attacks with help from our trained & expert allergists. 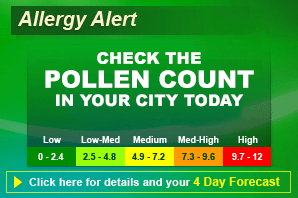 Click the image above or the button below to get the latest update on today's pollen count and allergy update in your local city. Find relief from seasonal allergies, food allergies, skin allergies, and more with professional help from our expert allergists.